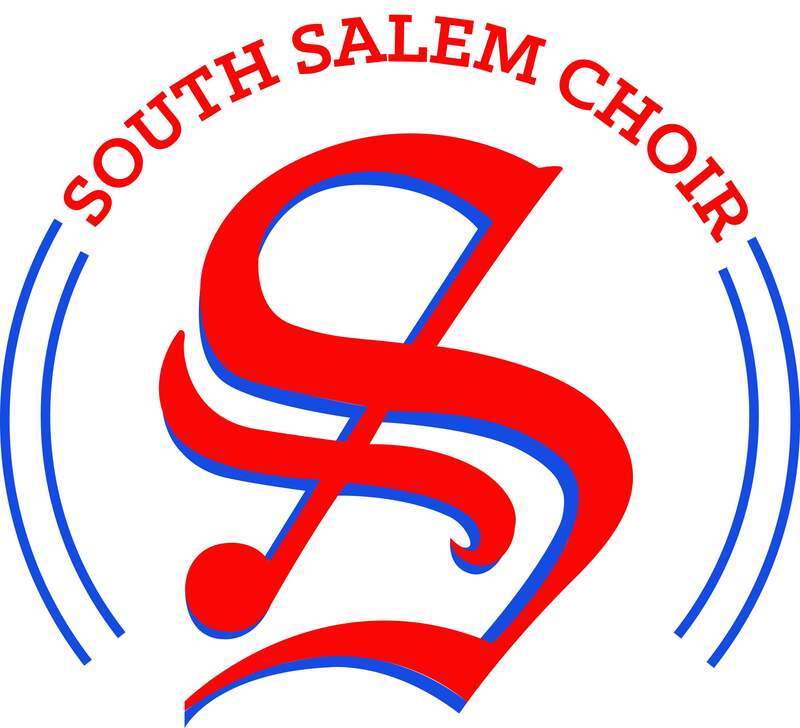 Bella Voce and Statesmen will be representing South HS at the Oregon State University Festival of Voices on October 30 in the LaSells Stewart Center. This will be a great opportunity for our students to be exposed to a college campus, singers from all over the state, and grow in musical rehearsals and performances. They will be excused from school all day and have an evening concert in Corvallis. CLICK HERE FOR the information that has been covered with your students regarding location, itinerary, attire, what to bring etc. Please feel free to email us if you have any questions. Previous Pie Sale Has Begun!